When my thirty-second children’s book was released this past December, I could not say, “I did it all by myself!” Rather, it was the culmination of years of seeking and receiving support from generous-hearted folks who offered encouragement. My dream of writing a book began when I was in the middle grades. I was attending junior high school, when Standard Publishing Company published a short poem I had written. My first publication! To equip myself for bigger things, I took correspondence courses. I applied for a job as a “stringer” for the Lewiston (MAINE) Daily Sun. A Mr. Smith welcomed me and I submitted the local news from my hometown for several years until we left Maine. Before we moved, I wrote feature stories for the Sun and other periodicals, including Yankee Magazine. I was thirty-seven when Child Evangelism Fellowship published my little monthly devotional book for children. My first book! In the mid-seventies I took a correspondence course from the Institute of Children’s Literature. Frank Donovan, my mentor, was tops. One month I was late in submitting my lessons. Mr. Donovan worried that I was discouraged. He wrote me a fatherly letter urging me not to give up. In later years when ICL set up a website, webmaster Mel Boring, published a number of my articles on the writing life. My knowledge of writing and publishing was increasing, but I still had much to learn. I was timid in the presence of any published authors I chanced to meet. That changed when Irene Bowen came into my life. From the first time I approached her with a question, she became a faithful encourager. In my early days of writing for publication, I studied how-to-write books. When I found helpful ones, I read them over and over. Though I never met the authors, their books taught me how to write. Jane Fitz-Randolph’s book, How to Write for Children and Young Adults,\was my first guidebook. Since the book was out-of-print, I wrote Jane asking if she might have a copy I could purchase. Fortunately it was being reissued soon in soft cover. 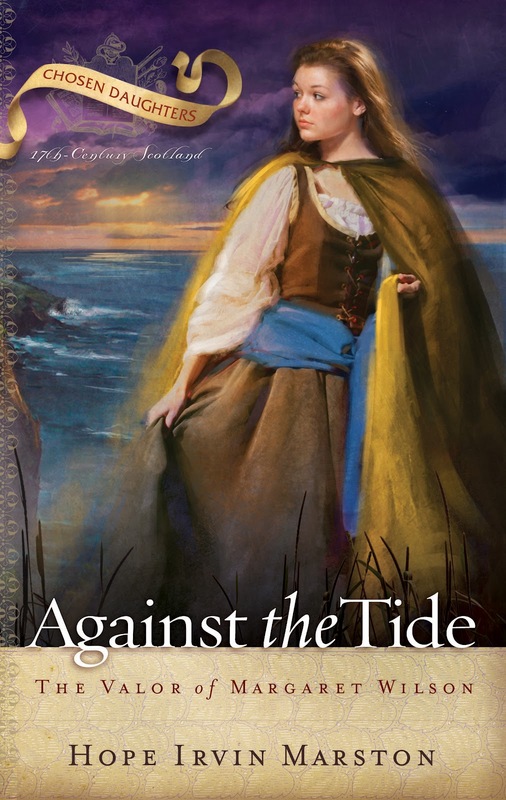 I wrote historical novelist Jeanne Cheyney, author of The Conviction of Charlotte Grey, to ask for help in writing fiction. She suggested I read Characters Make Your Story by Maren Elwood. Then she explained in detail what she did to remember what she read in the story. Though I never met the late Gary Prevost, his books were so helpful I dedicated one of my mine to him. The outcome from taking the ICL course was the publication of my first hardcover book, Trucks, Trucking and You, by Dodd, Mead. JoAnn Daly became my editor and writing mentor through the publication of eight more titles. We were working on the tenth when two major publishers merged and JoAnn’s imprint died in the merger. My trucking book was a career education book written for my junior high students. Stella Garitz, elementary librarian in our district at the time, suggested I write a truck book for younger readers. Welcome, Big Rigs! To this day Stella remains an ardent champion of my books. Most of my mentors entered my life as individuals, but about thirty years ago they arrived in a group. Jean Capron, Aline Newman and I met when we attended the annual summer writing workshops in Old Forge. We decided to meet once a month to encourage each other. Later we added Jeanne Converse, Judyann Grant and Jule Lattimer to our critique group. The group’s astute observations and gentle critiques took my writing to a higher level. Many of their collective ideas found their way into my manuscripts. Space limitations prevent my mentioning but one more, Al Krysan, publisher, Finney Books. 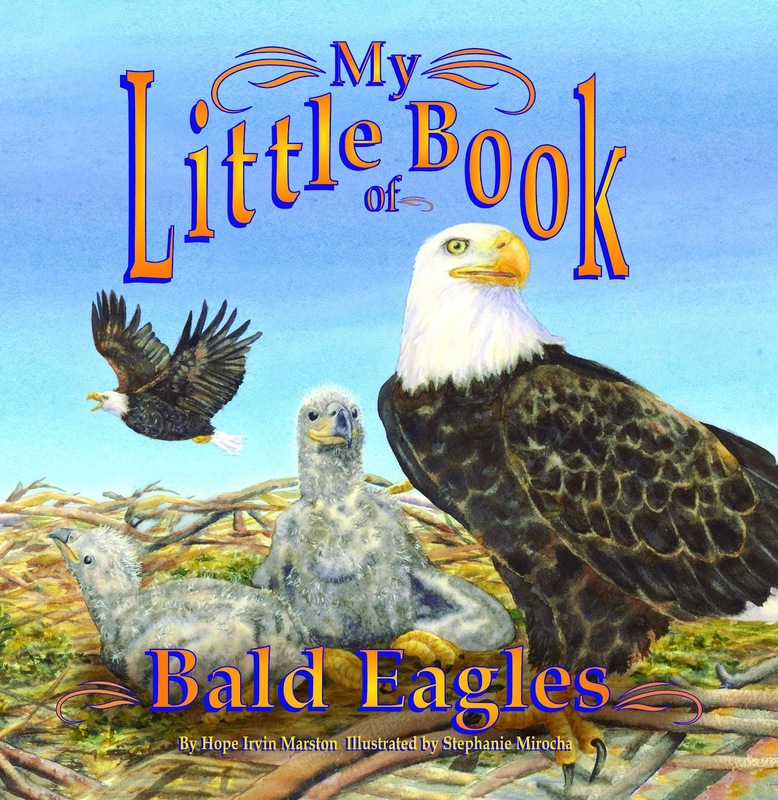 Not only did he accept a picture book manuscript I submitted to him, but he purchased the rights to reprint the six previous titles in My Little Book Series. Since then he has published two more, including My Little Book of Bald Eagles. 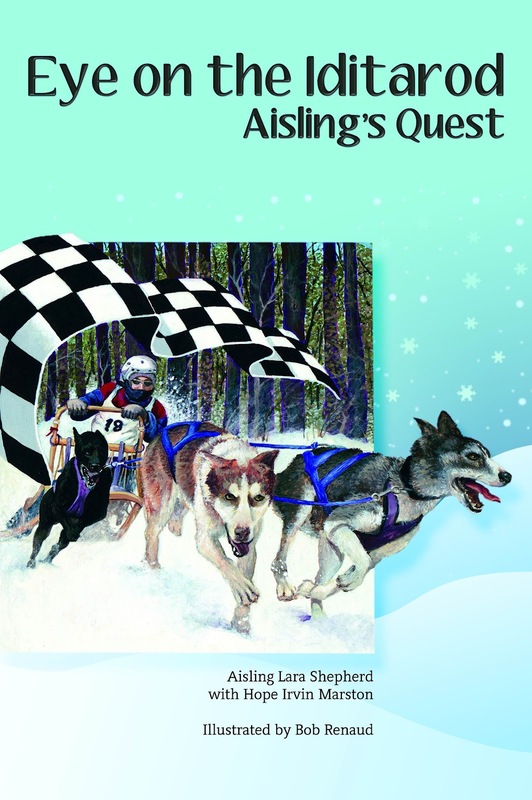 This past December, Windward Books, one of Finney Company’s many imprints, released Eye on the Iditarod: Aisling’s Quest. When Al read this manuscript, though it was not a genre he published in any of his imprints, he was so moved by Aisling’s story, he wanted to publish it. He and his staff have pulled out all stops to make this book a success. In appreciation to all who have helped me along the way, how can I do less for those beginners who seek me out for encouragement? In addition to writing thirty-two children’s books and several adult titles, Hope has been on staff for Christian Writers Conferences at Hephzibah Heights (MA), Montrose Bible Conference (PA) and at St. Davids Christian Writers Conference at Beaver Falls, PA. She has taught creative writing workshops at Jefferson Community College, the Jefferson-Lewis Teacher Center and the North Country Arts Council. Learn more about Hope and her writing at www.HopeIrvineMarston.com. You can find out more about Hope Irvin Marston’s World of Ink Author/Book Tour schedule at http://storiesforchildrenpublishing.com/HopeIrvinMarston.aspx. 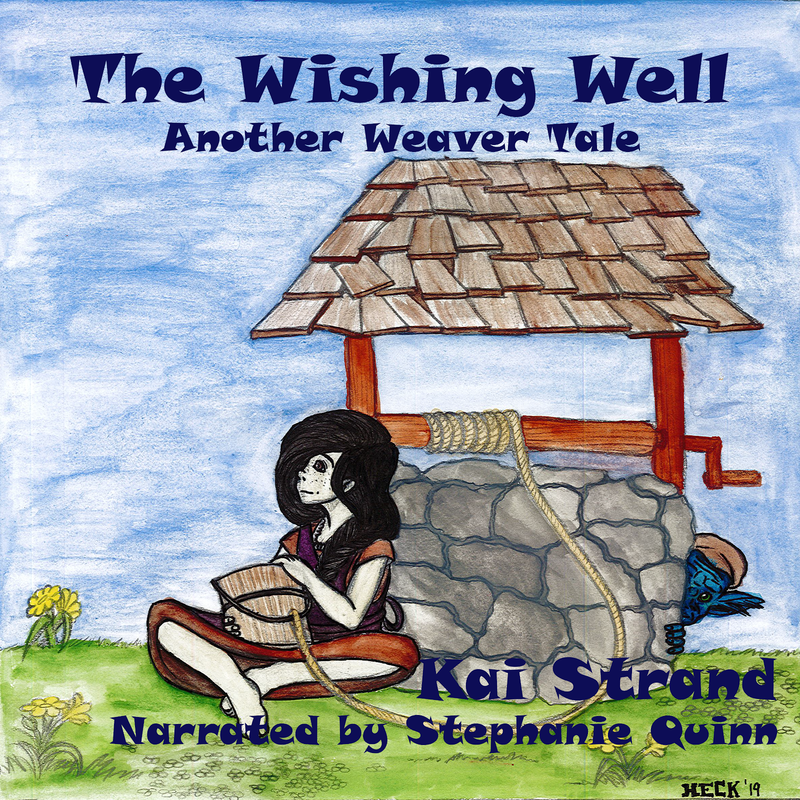 Thank you, Kai, for telling your world about three of my books. It was fun (and a big job!) writing them. Now it's fun seeing what others think about them. It has been a pleasure hosting you. And what a great career you've had. Cheers to many more years with many more books. Thanks for stopping in, Cathy.